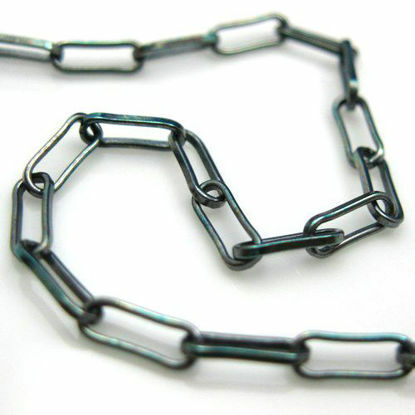 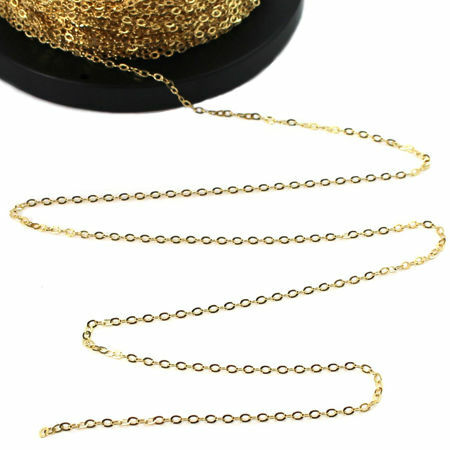 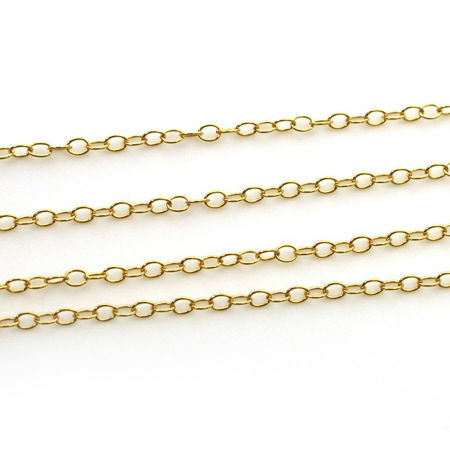 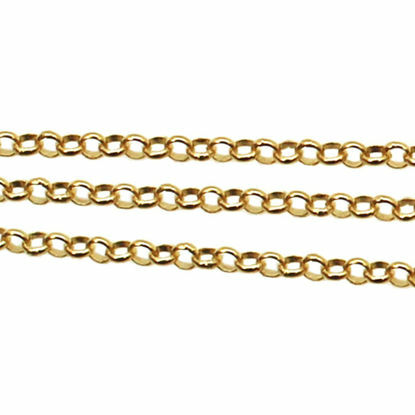 Unfinished bulk chains are continuous jewelry making chains without the clasp and other ending components. 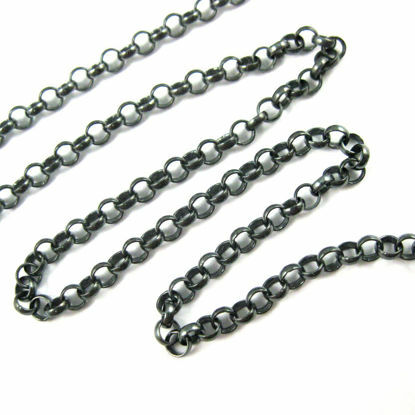 They are sold by the foot and also called footage chain. 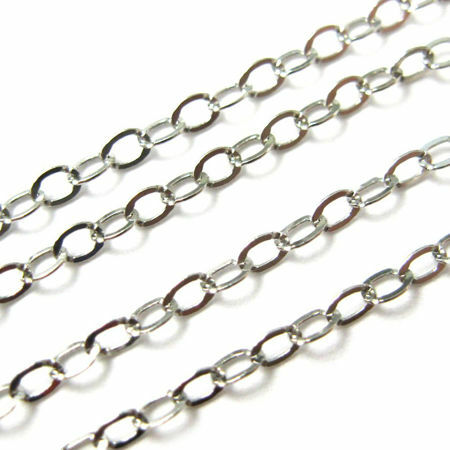 All chains are made of solid genuine .925 sterling silver. 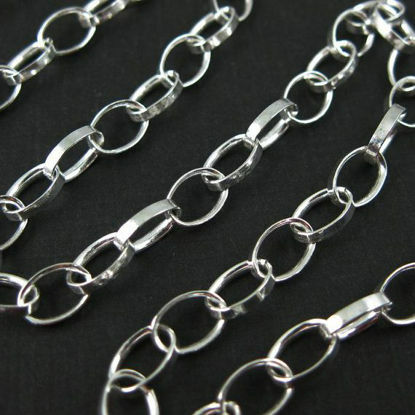 Our large selection of wholesale jewelry making chains are available in different designs and materials. 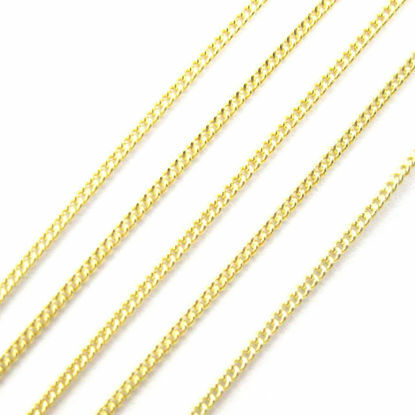 Many sterling silver chains also have a matching gold plated over sterling silver version, and some are also available in rose gold plated sterling silver, rhodium plated sterling silver and by request oxidized sterling silver. 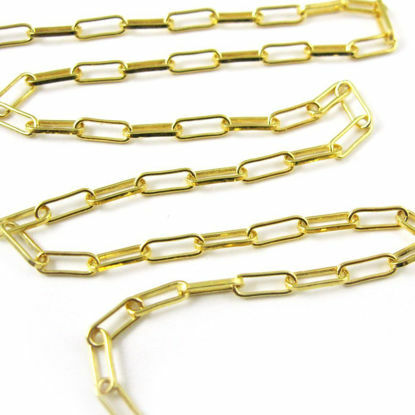 All of the jewelry chains we carry are designed and made by top manufacturers in Italy. 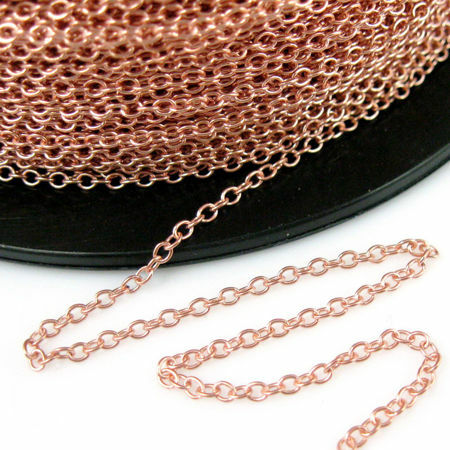 Please read chain link measurement and weight to find the best chain to fit your jewelry making project. 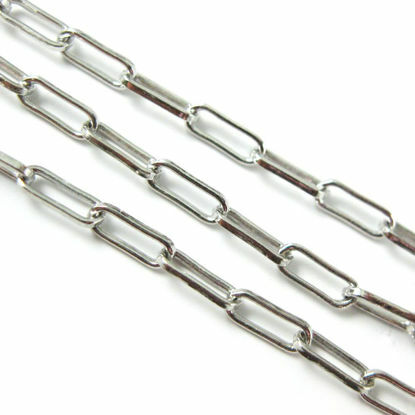 If you need help to pick the right chain, please call our toll free number to request samples. 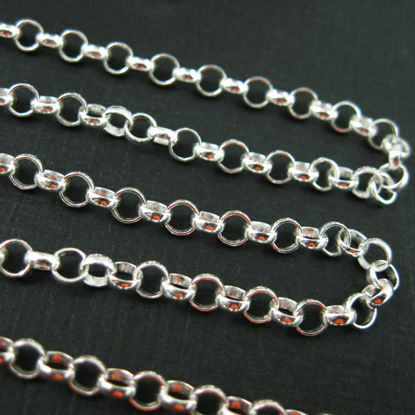 AZ Findings is a wholesale distributor of jewelry chains, findings, gemstones, and supplies. 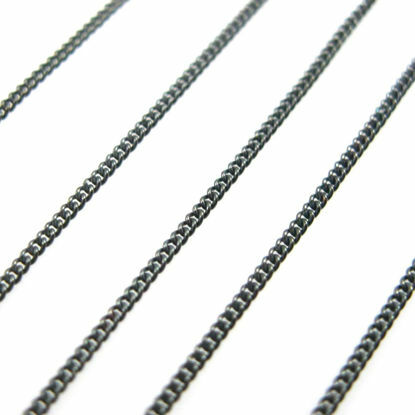 To place an order or see our wholesale price, you need to open a wholesale account with us with your valid tax id and business information. 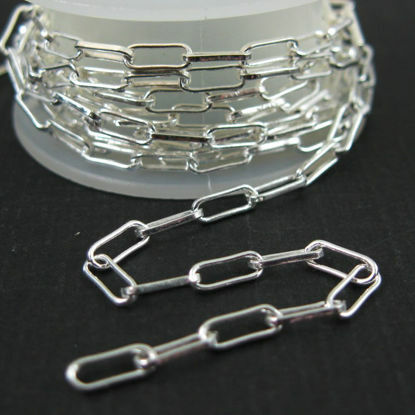 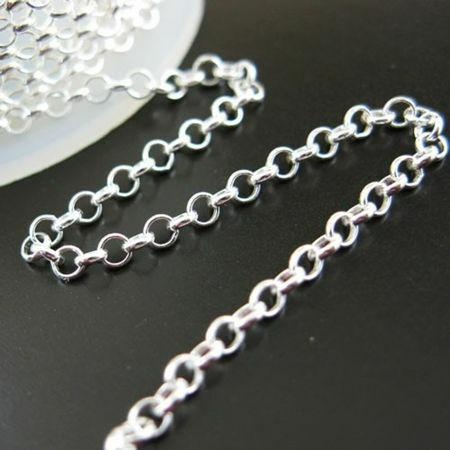 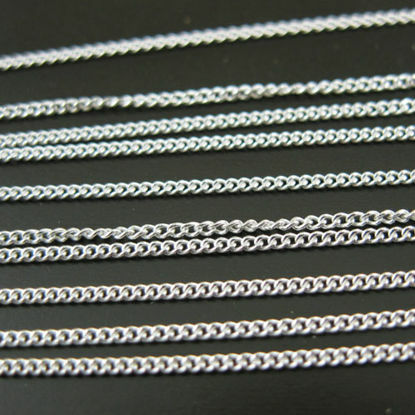 Wholesale sterling silver unfinished bulk chains by the foot for jewelry making.